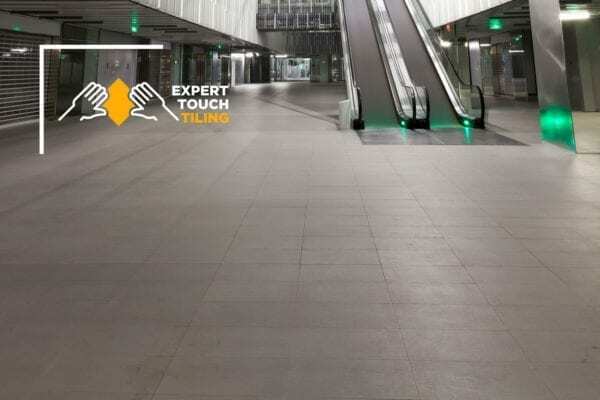 Explore our wide range of commercial tile installations surfaces and see what we have done for businesses like yours. We are experts in ceramic, marble, granite, and all types of tiling materials and surfaces. 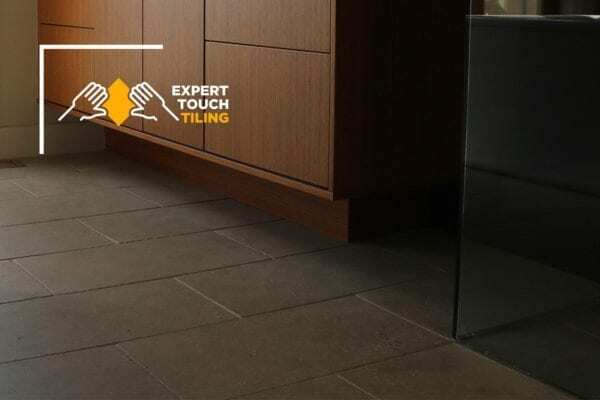 We offer full-service porcelain tile installation and removal services for homes and businesses throughout Colorado. No matter the material, size of the job or urgency of the project, we can install or remove your porcelain tile. 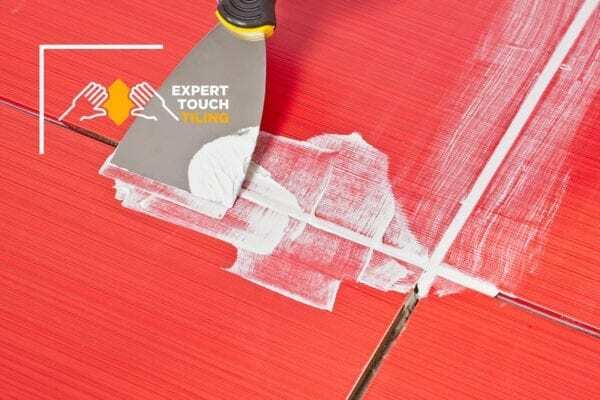 We offer full-service ceramic tile installation and removal services for homes and businesses throughout Colorado. No matter the material, size of the job or urgency of the project, we can install or remove your ceramic tile. 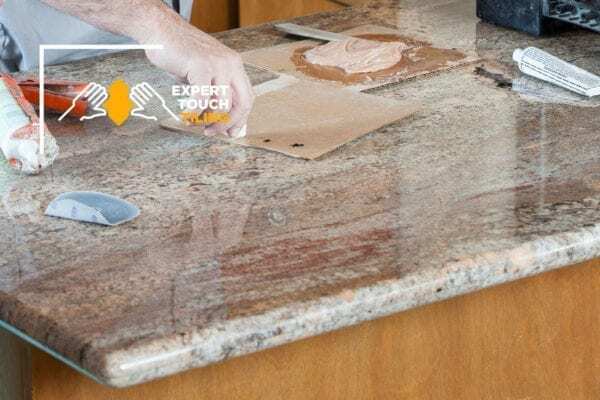 We offer full-service granite installation and removal services for homes and businesses throughout Colorado. 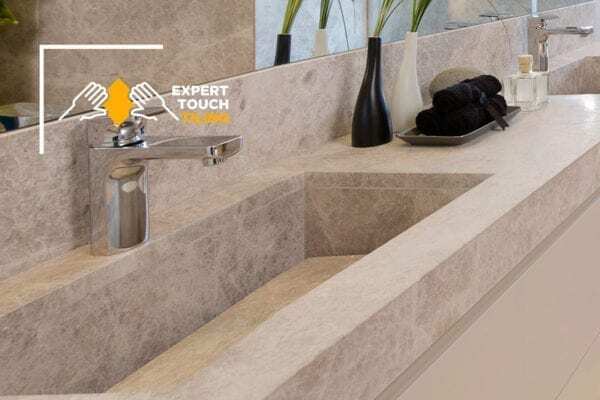 Whether it is counter tops, shower surfaces or any granite surfaces you have, we can install or remove your granite. We offer full-service marble tile installation and removal services for homes and businesses throughout Colorado. No matter the material, size of the job or urgency of the project, we can install or remove your marble tile. 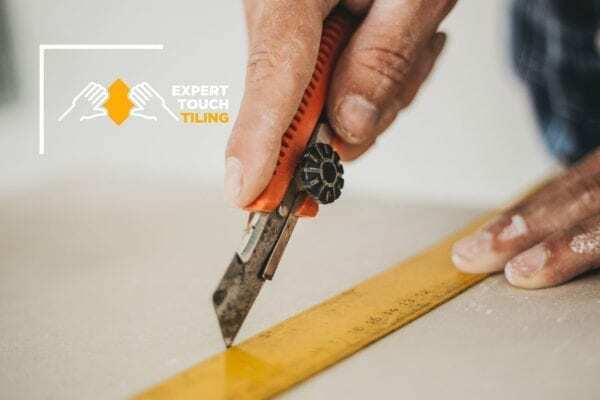 Let our skilled team of grout and re-grout experts take on your next tiling project or repair any grout issues you have in your home in Colorado. 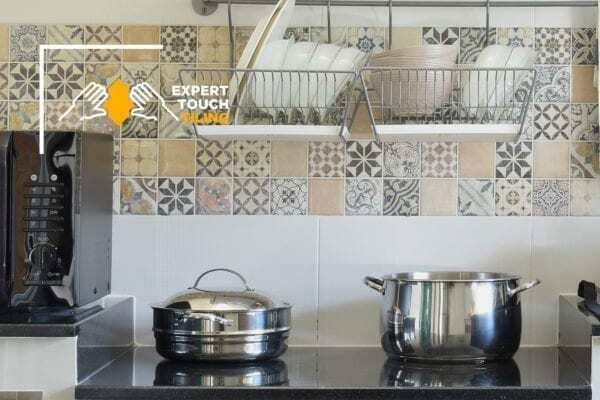 From porcelain to ceramic, marble to granite and everything in between, we are your experts in all sorts of tile repair for both residential and commercial jobs. 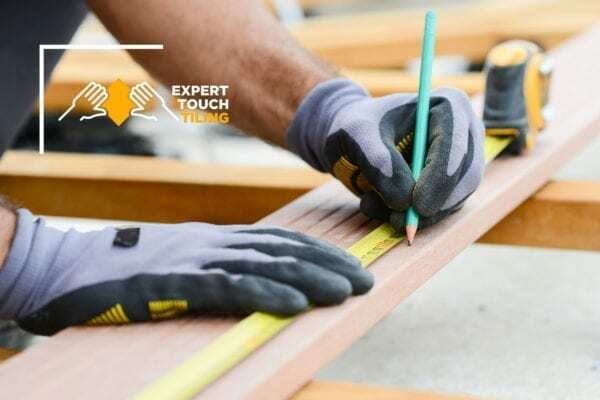 See what we can do for you. 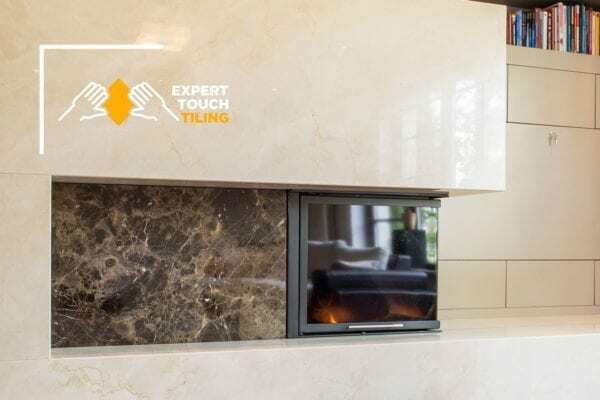 Our team has spent years perfecting the art of repairing or upgrading marble surfaces and features of all kinds for both residential and commercial buildings in Colorado. 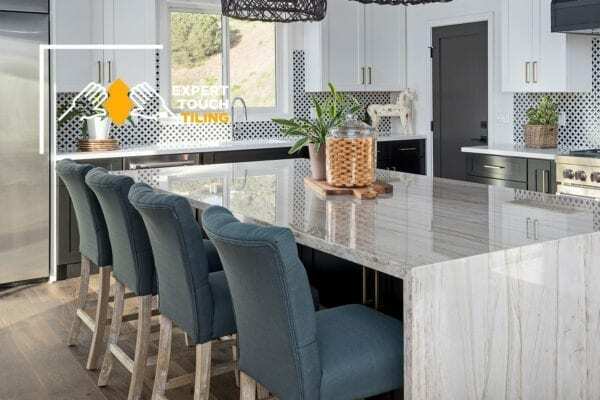 See why we have built a reputation as one of the best marble repair teams in the Denver area and get in touch to discuss what we can do for you! Have granite fixtures or surfaces that are cracked, fading or falling apart? 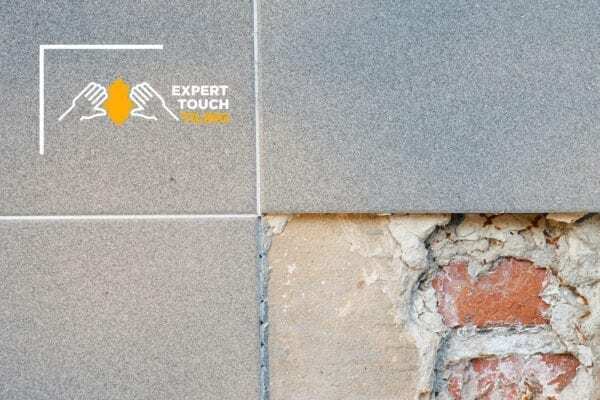 Our team has spent years perfecting the art of repairing or upgrading granite surfaces and features of all kinds for both residential and commercial buildings in Colorado. 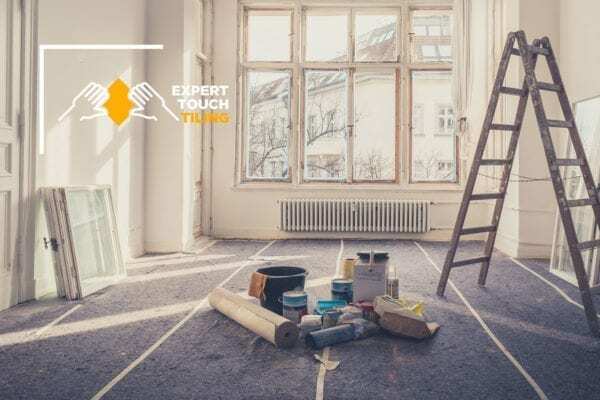 Over time all flooring starts to sag, tilt and drop — it’s simply something that we can’t avoid. 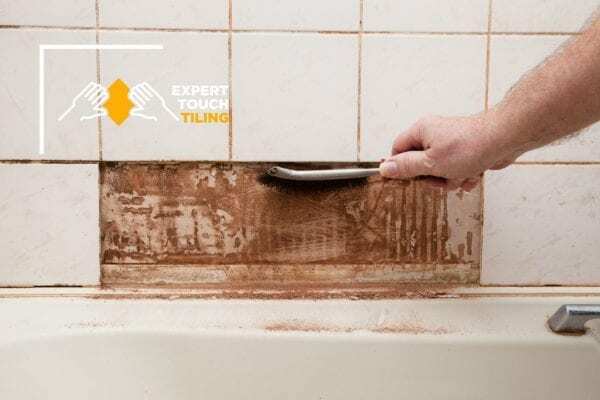 But leaving that tile unattended for too long can actually start to damage your home’s structural integrity. 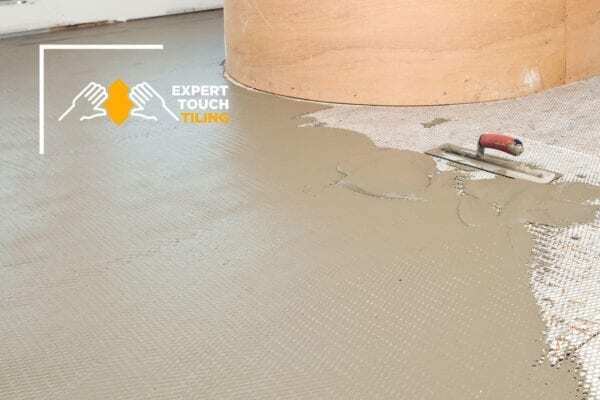 At Expert Touch Tiling, we have built a reputation for helping homeowners and business owners level out old floors perfectly every time.